We are already here in BC for more than 10 days without doing anything. This year, the weather is more difficult to predict and changing as per my forecaster says. And these things really keep our mood bad every time. But we are very hopeful that we will make K2 this time, so we are happy waiting for our right time to come. Fingers crossed for July 27 or 28. 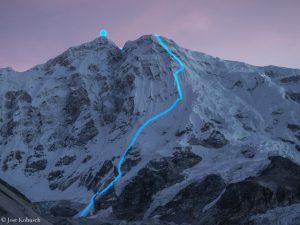 What are the conditions like on the mountain compared with your summit success in 2014? Obviously we had really good weather in 2014 compared to this year. 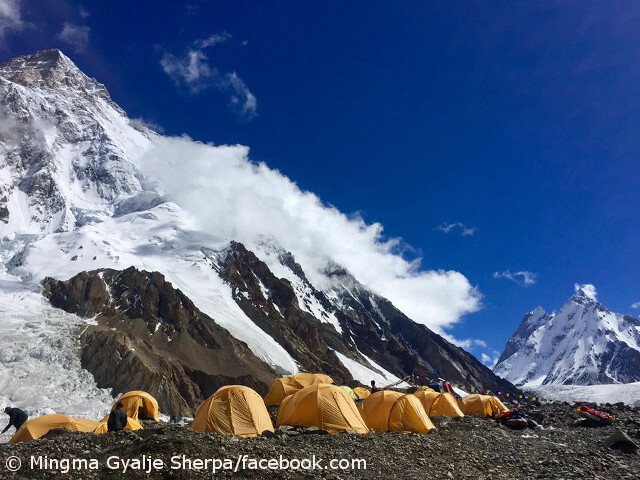 Also in 2014 was K2 Diamond Jubilee, so there were lots of teams trying K2 and it was easier in opening route with more manpower. This year is not like that. This time only few small teams and we are also divided on the Cesen and the Abruzzi route. 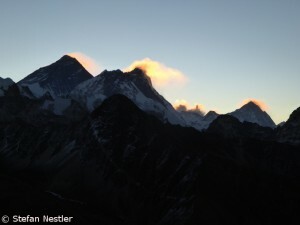 More than that, weather on K2 this year is really hard. I found more snow on K2 this year compared to 2014 and 2016 when I led the team here. Because of more snow, we are protected from rock fall but we have the threat of avalanche again. 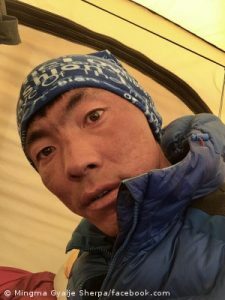 Our weather reports showed wind above 50 Kph everyday above 8000m, so I feel the snow conditions during our summit push will be good. Are you still determined to climb via the Abruzzi Route despite last week’s big avalanche? Yes, we have to climb via the Abruzzi route. We have deposited everything there. But the thing is that we also have to make a new fix line and need to take extra equipment. How do you value the chances to reach the highest point this summer? Our K2 team is one of the strongest teams on K2 ever, so I am very positive in reaching the summit.